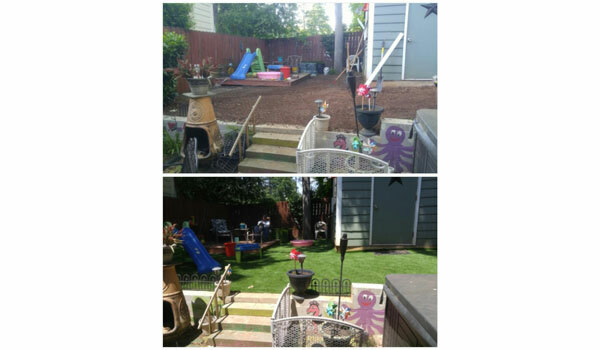 Description - Newport turf provides the look and feel or real grass without all of the hassle. 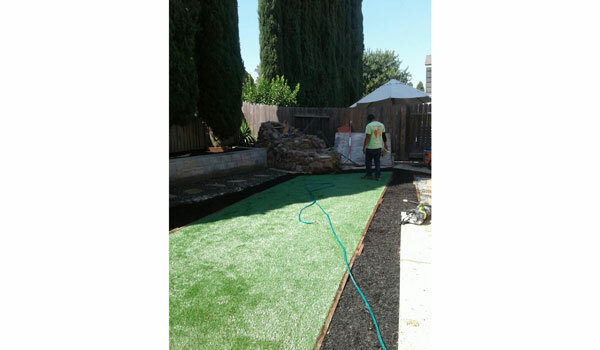 This artificial grass is great for any outdoor application and will keep your lawn looking neat and trim all year long. 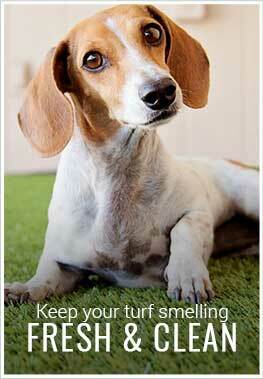 These turf rolls are soft, non-abrasive, and non-absorbent making them great for children and pets. 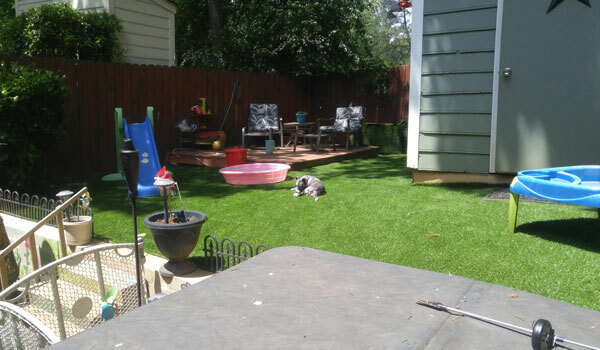 This non toxic fake grass is backed by a 15 year warranty and is made in the USA. Weight – .40 Lbs. per square feet. 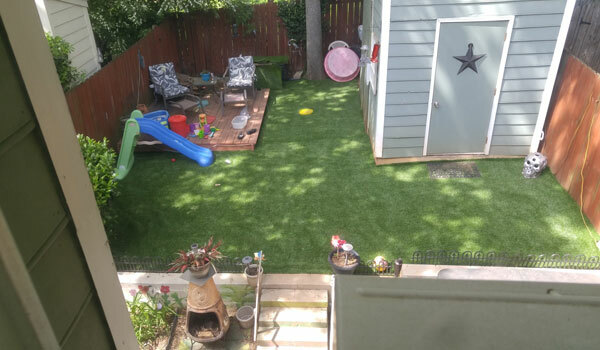 Recommended Uses – Newport artificial turf is great for any outdoor application and can be found as landscape turf, doggy day care turf and much more. Stays neat and trim all year long. Are your Newport Turf Rolls, UV stable and heat/frost resistant? Our Newport Turf Rolls are UV Stable and heat/frost resistant. Can you install over stone and can it be raked? We recommend placing our Newport Turf Rolls over a smooth surface, whether that be hilly or flat. Depending on how jagged the stones are, you could potentially install the turf over the stones. You can rake the turf, but with a plastic rake, not a metal one. How big WxH is this exactly? Is it a 12 foot by 12 foot, or do you have to buy it in small squares? Our Newport Turf Rolls are 12' wide and can be ordered in any whole foot increment needed. Is newport turf roll fire/flame and heat resisitant to hot cigarette butts? I am looking at installing it in a smoking area outside a public house. Our Newport Turf Rolls are non-flammable. They would great in a outdoor smoking area. Can I put a fire pit on it? You can install a fire pit over our Newport Turf Rolls. These rolls are fire resistant. outstanding product and good quality.And make my backyard back to look new. The product is very good, looks like real grass. Only problem, you must watch it that it is rolled out right and turn right. It has two different color looks. A light green and a darker olive green. My mistake. We just had a lot of rain and there is no standing water. The draining is great. Installed 340sq ft in my townhouse yard. Kids love it, dogs love it, wife loves it. Fast delivery, easily installed with good ground prep. I would advise paying attention to the grain though. Dog poop just sits on top of it and easily scoops up, best following the grain.